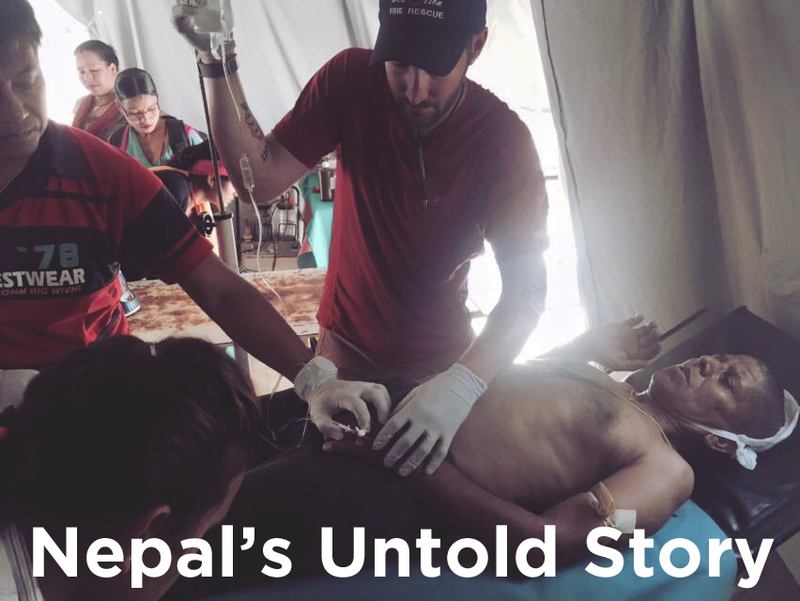 The purpose of this blog post is not to speak on behalf of anyone, but the Nepali people who need help. It’s absolutely necessary to shine a light on what is not known or seen in the mainstream media. Summer 2013, I was living the good life in Denver. With no non-work obligations and few friends, I spent every chance I had hiking. I visited Aspen, Breck, Frisco, Steamboat, Telluride, Rocky Mountain National Park and Colo Springs. And then come the 14ers.